The health of the British economy can have a significant impact for many U.S. businesses, both big and small. Good news: in 2018, things look like they’re going to be healthy for the British. A year-end study conducted by AIG found that 40 percent of those questioned were planning for growth this coming year while only 19 percent were expecting a downturn. Regardless, this is still good news for American businesses looking to do business in the U.K. 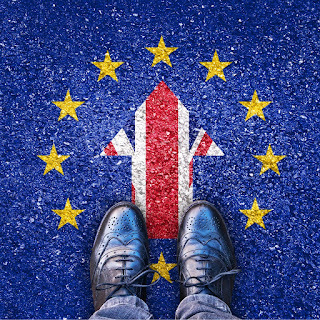 But tread carefully: the risks for British companies surrounding Brexit – such as higher material costs, potential labor shortages and exchange rate volatility, remains high. 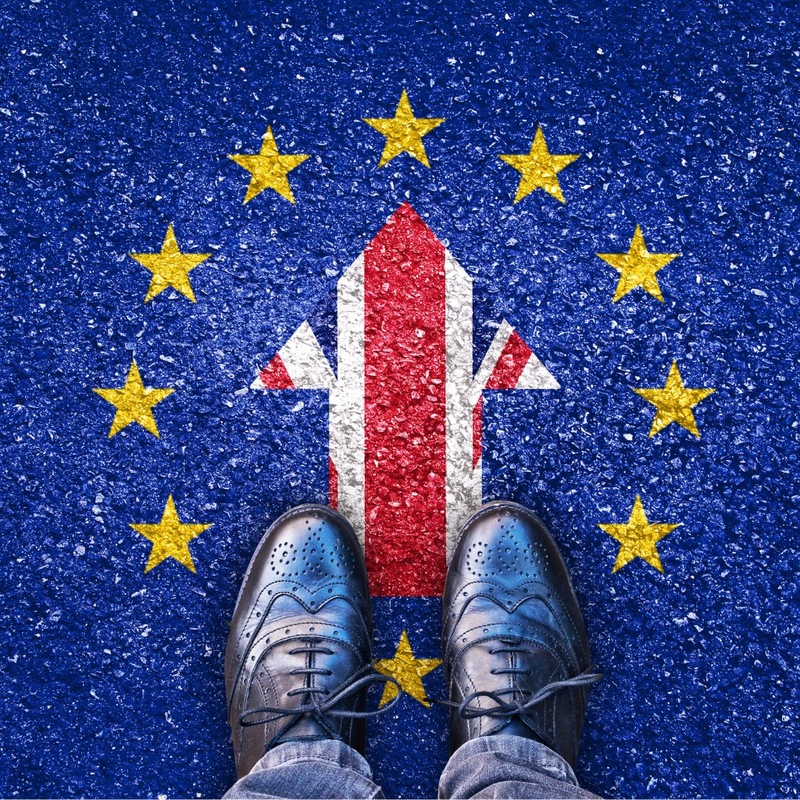 Unfortunately, only a third of those firms surveyed had contingency plans in case there’s a “no deal” outcome. Read more on why British businesses are bullish about 2018.